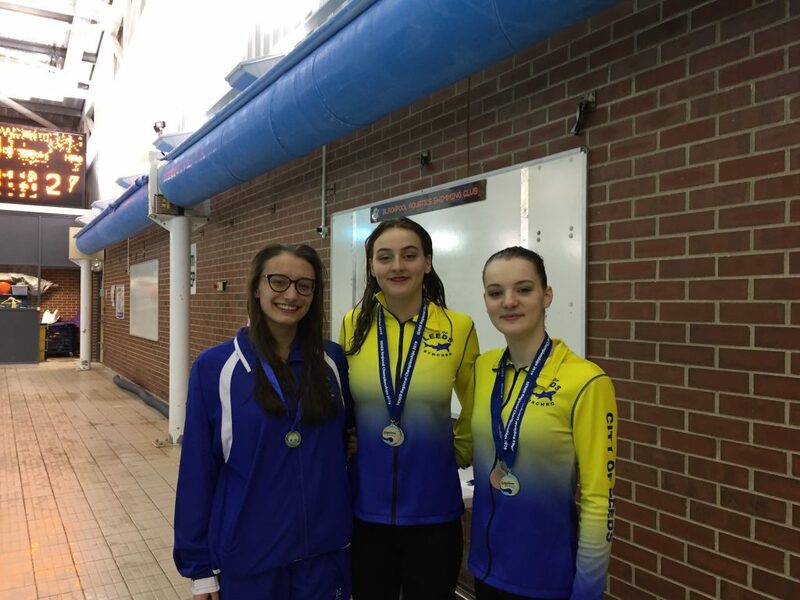 North West Region Win Synchro Beacon Games! 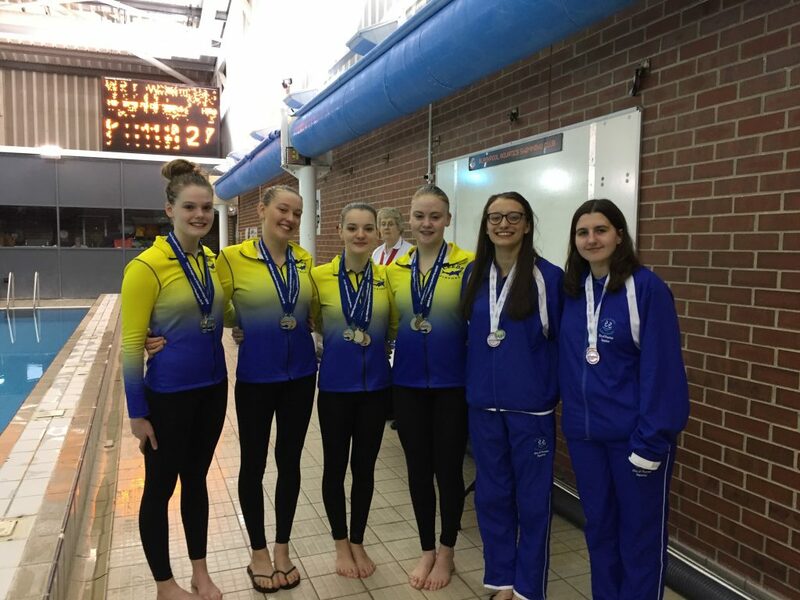 City of Preston Aquatics were one of 3 synchro clubs constituting the North West region’s newly formed synchro Beacon Squad to successfully represent the North West region today at the Beacon Games. 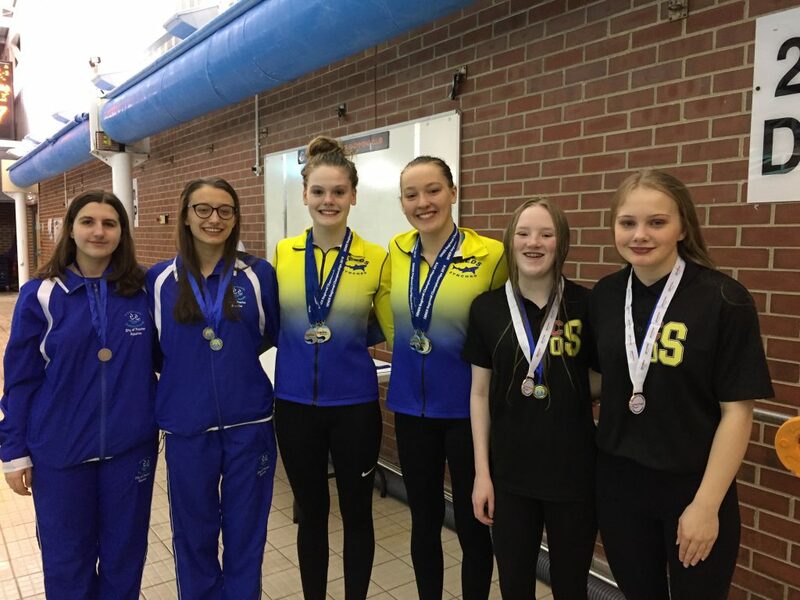 The Beacon Games are an annual competition to showcase the synchro figure skills of elite swimmers on the Swim England talent programme and 2018 sees the formation of a regional beacon squad for the first time in the north west. 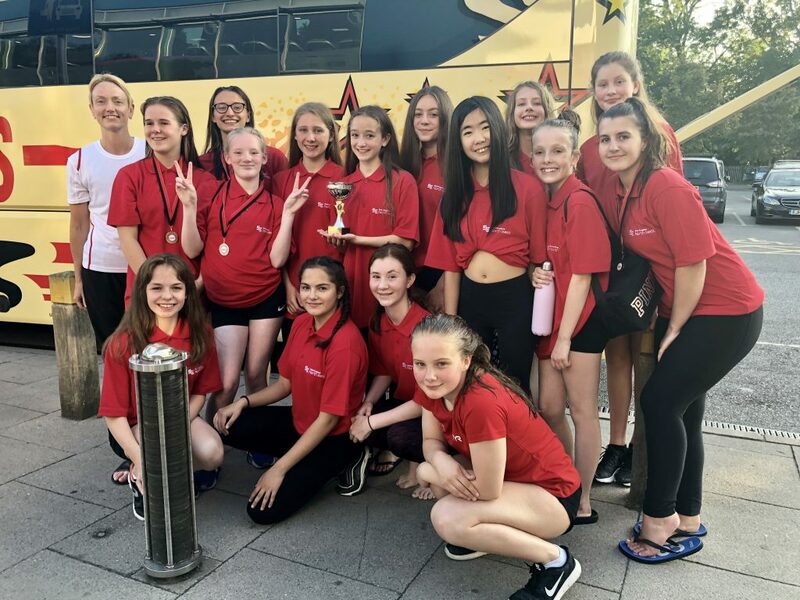 The games were hosted this year at K2 Leisure Centre in Crawley by Rushmoor Synchronised Swimming club and 14 swimmers from City of Preston, City of Salford and Stockport Metro made the 6 hour coach journey to take part in their first ever Beacon tournament. Their commitment was rewarded as the North West power house stormed to victory by winning outright the 2018 Beacon Trophy, based on the combined score of their top 10 swimmers, versus that of other regions. For the region to form its own beacon squad and scoop the national Beacon Trophy in the same year is nothing short of a magnificent achievement for synchro in the north west and is testament to the skill and dedication of the individual club coaches and the Swim England North West Athlete Development team, not to mention the artistry and hard work of the individual athletes in their pursuit of excellence. CoPA is very proud of all our North West athletes. Well done girls! Congratulations and great work girls!